The Borough of Somerville has identified the redevelopment of its east end as a top priority. Located across from the county courthouse, the east end development extended the downtown for several blocks. SSP has been working with developer DeSapio Management since the 1990s on a multi-step phased-in development of this area of town. Projects have included three completed office buildings, a public-private parking garage, and a four-story mixed-use building currently under construction. 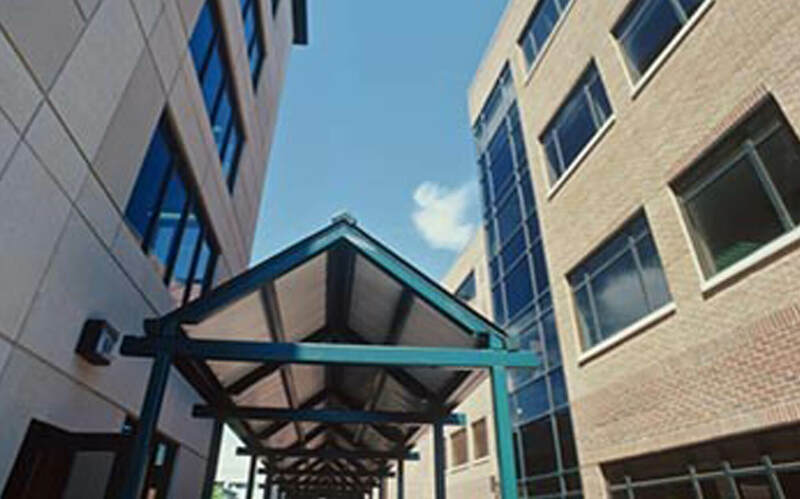 In addition to the Somerville development, SSP has partnered with DeSapio on several other projects throughout the state, including new office and retail buildings in Warren County, conversion of an office building to a private school in Somerset County, and other office and retail renovations throughout the state.